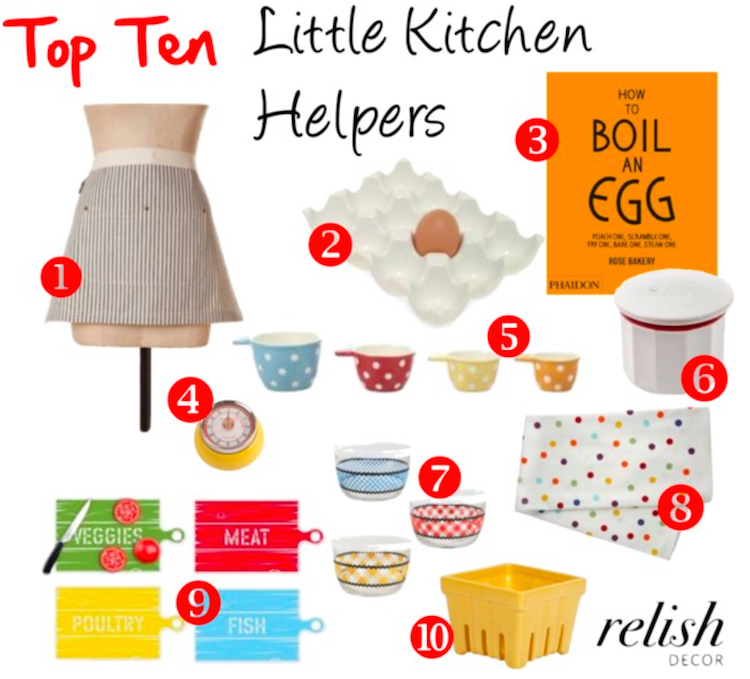 Shop all Relish Decor kitchen items. 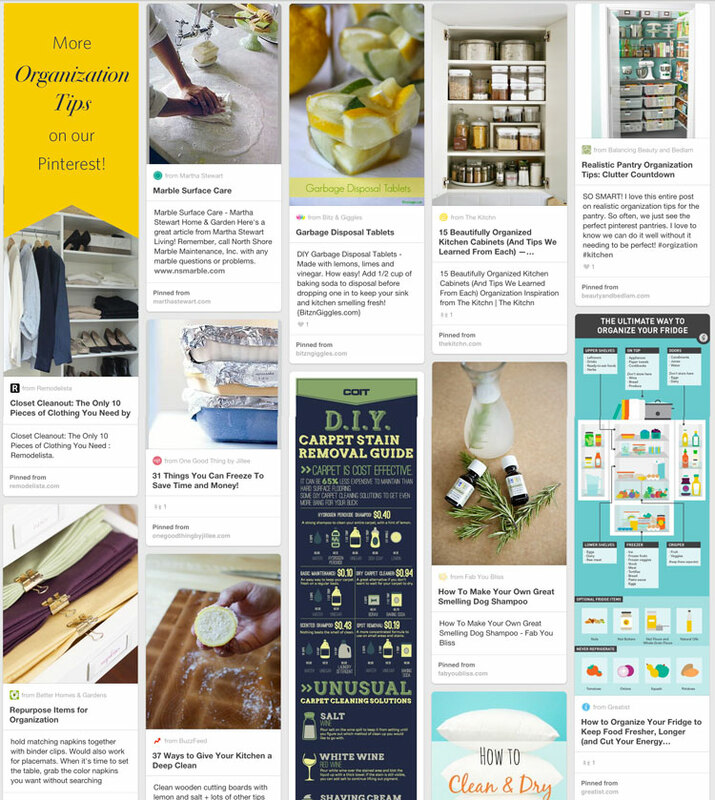 We’ve been busy stockpiling the best home organization tips on our Pinterest page. 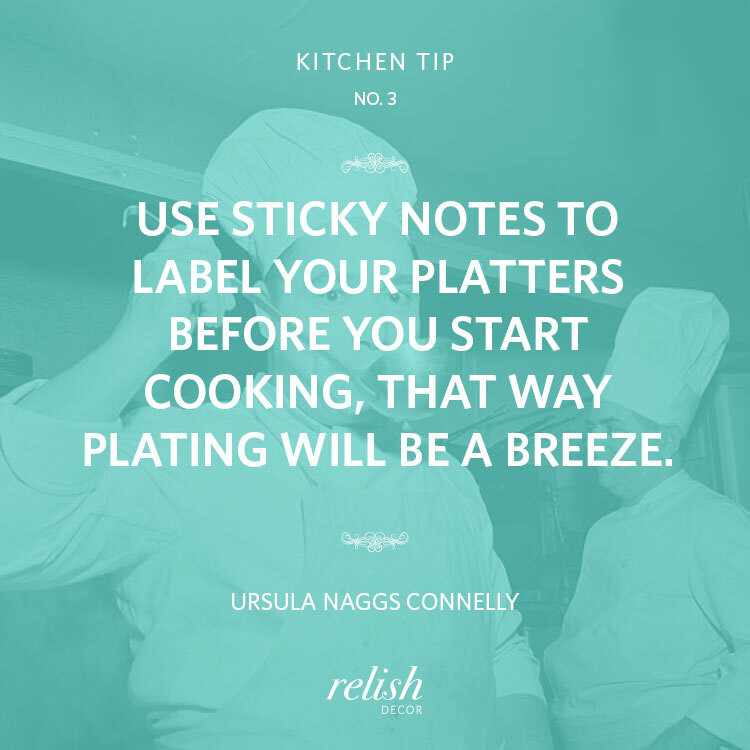 Homemade cleaners, linen folding tutorials, and more are just waiting to shorten your chore list. Let us help you stick to those resolutions this new year!